Description: This is the Drone video in one of the beautiful destination in India and in Karnataka state. Chikmagalur. 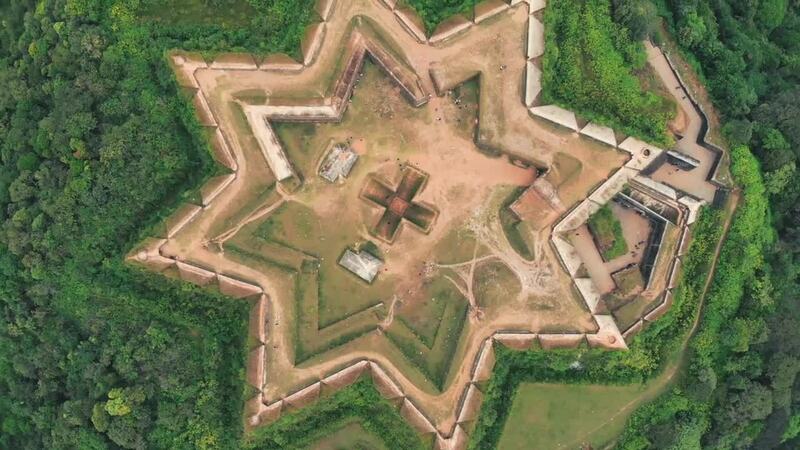 One can see the amazing design of Manjarabad Fort and also the beautiful Ettina Bhuja.